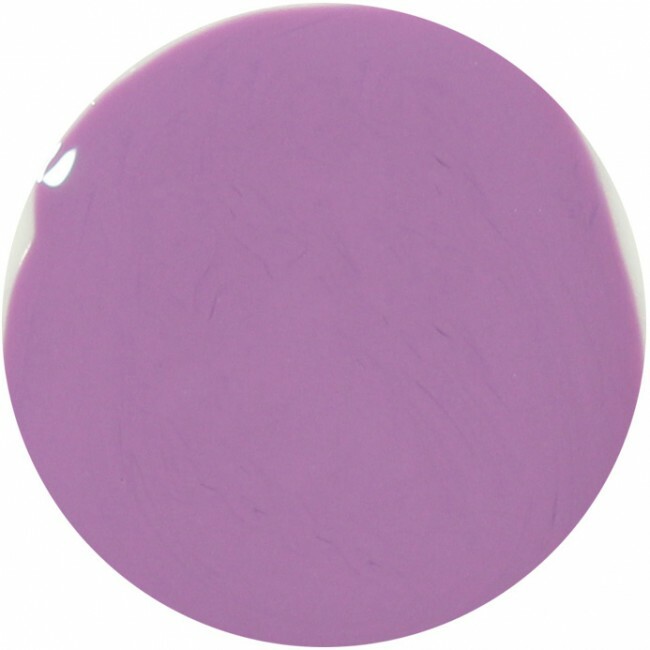 Bourne Street is a stunning lilac purple nail polish shade. Part of the Woodlanders AW15 collection. For a salon finish, should remove and clean any old polish or impurities. The secret to lengthening the life of your Bourne Street manicure is to make sure that the nails are oil-free; oil will stop the nail polish from properly adhering to the nail plate. With the nails and surrounding areas clean, you're ready to begin your purple manicure! -Prestige Base Coat Nail Polish should be painted with uninterrupted long, even strokes, cuticle to tip, covering the entire nail plate. Starting with the little finger and progressing towards the thumb, when all ten nails are covered with the base coat and sufficiently dry, the purple nail polish colour can be applied over in the same manner. Repeat this coloured nail polish for a second time, once each nail is covered with an initial layer of Bourne Street nail polish. -To get that perfect salon finish, don't forget to apply your Prestige Top Coat Nail Polish. Again, painting in long even strokes, apply a generous layer this time of this clear top coat, making sure you stroke your top coat along the very edge of the nail tip, which will help to seal in and lock your purple nail polish and prevent premature chipping. In essence, the nail technician's technique, for promoting longevity, is to make sure the nails are oil free before the application of a basecoat and, also, to ensure that the purple nail polish colour is very thinly applied, before adding a generous layer of Prestige top coat nail polish. You may also like Morovian Place, a brighter purple shade, or Blantyre Street, a much lighter purple colour, which make lovely complimentary nail varnish sets. 12ml of luxury 9-free, more natural stunning lilac purple nail polish shade.